How do you sync your calendar with FMYI? How do you push events from FMYI forward to your calendar? 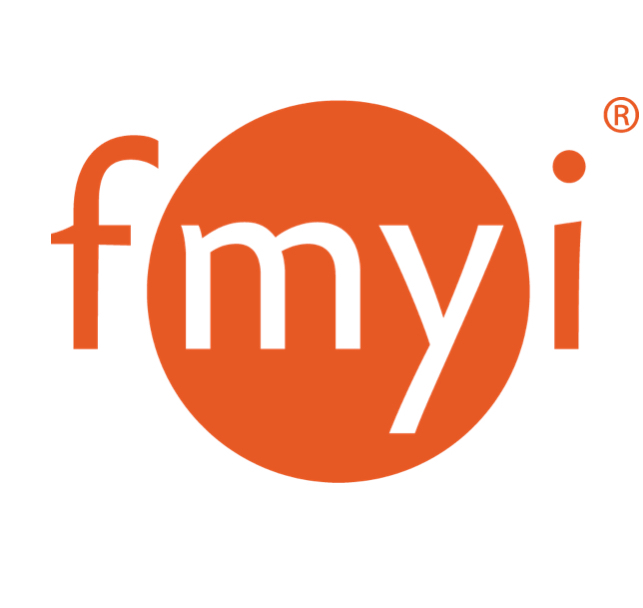 When an Event is added to your FMYI Calendar, an alert will be emailed to you. If you click on the email from your email account you will see an attached .ics file or button that says "Add to calendar" that you can click on to have the event added to your Google, Outlook, or Mobile phone's calendar. At this time FMYI cannot "sync" or pull events from outside calendars, only push them forward. Also, for a one time push of all the current events in FMYI, go to your FMYI Calendar and click the "Email me my calendar" link on the right hand side. We are constantly working on improvements for our calendar and welcome any feedback or suggestions! If you want events automatically pushed forward to your Outlook calendar, GoogleCal, iPhone, iPad, and iCal, look on the right under "Related Discussions" to view the instructions.